BC's Best Move is proud to be a leading company in long term storage solutions. We absolutely guarantee the safety of your belongings while they remain in our custody, giving you the peace of mind to know that your valuables will always be treated with our utmost care and respect. BC's Best Move offers the foremost long term storage solutions for the people of Langley, that are secure, convenient, and cost-effective. At our top-quality storage facilities, we offer various sizes of storage units to fit your specific storage needs. 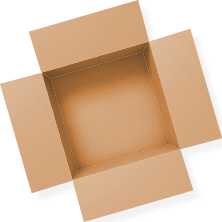 Depending upon the quantity of items you wish to store with us, we will be able to provide you with the perfect unit. 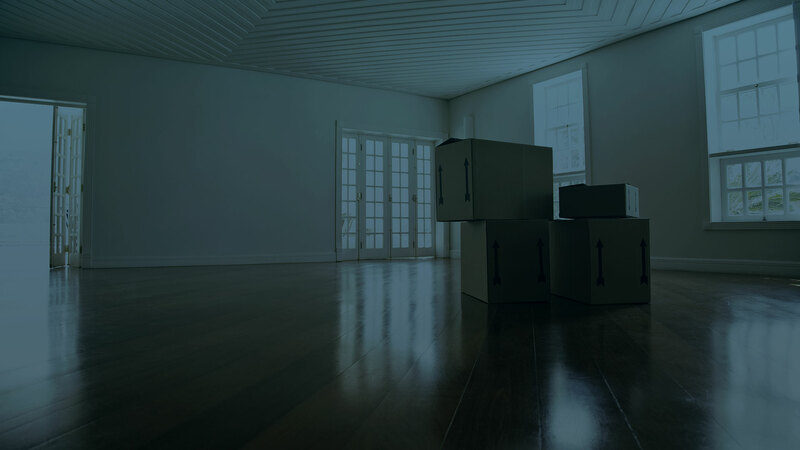 Whether you are looking to put aside only a few items, or are in need of a unit to store a house worth of furniture, we will be happy to accommodate you and your belongings. We even offer special mini units, for the safekeeping of your smallest possessions. 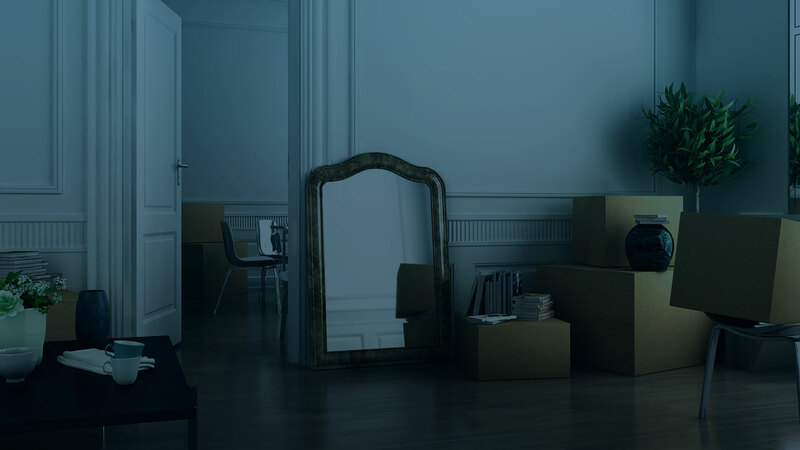 No matter how big or small, BC's Best Move will keep your belongings carefully looked after. BC's Best Move is also happy to offer long term storage solutions for Langley business owners. For businesses with limited storeroom space long term storage units are a perfect alternative. BC's Best Move provides business owners with a safe location to house surplus or seasonal inventory with no hassle. With our 24 hour digital video surveillance, business owners can be assured that their products are secure, and will be kept in pristine condition. Storage units are also a great option for keeping large promotional materials and decorations organized and kept away for future use. To visit our storage units in person, or to reserve a storage unit please contact us by telephone, or by email. Our friendly and knowledgeable BC's Best Move associates will be able to assist you with the reservation of your storage unit, and provide you with all necessary information and documentation.